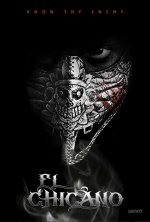 El Chicano Movie Our Streets. Our Fight. Our Hero. 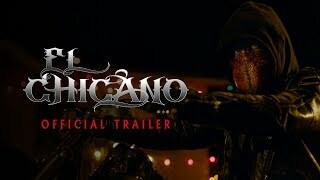 Described as a Latino superhero film with an all-Hispanic cast. added the tagline: "Our Streets. Our Fight. Our Hero."